From his aunt and uncle’s attic above their garage in a leafy Cape Town suburb, owner and founder Selwyn Kahn has been making memories to last a lifetime! Selwyn made the first of hundreds of wedding rings for a soon-to-be married couple in 1982 in the dusty confines of the attic where his creative passion was ignited. 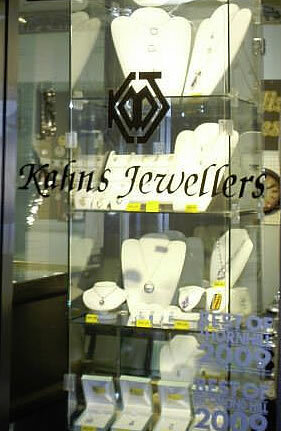 On June 1st 1983, Selwyn opened Kahns Jewellers & Manufacturing in Cape Town. His clients ranged from university students stumbling out of the nearby Pig & Whistle pub, to many seniors from local senior homes to MPs and Ministers living close by. Young or old, his clientele grew to a dedicated and devoted group until his immigration to Canada in 1991 with his wife Sandy and their two young boys. Shortly after leaving the shores of Table Bay, Selwyn opened Kahns Jewellers in Thornhill, not far from the shores of Lake Ontario. 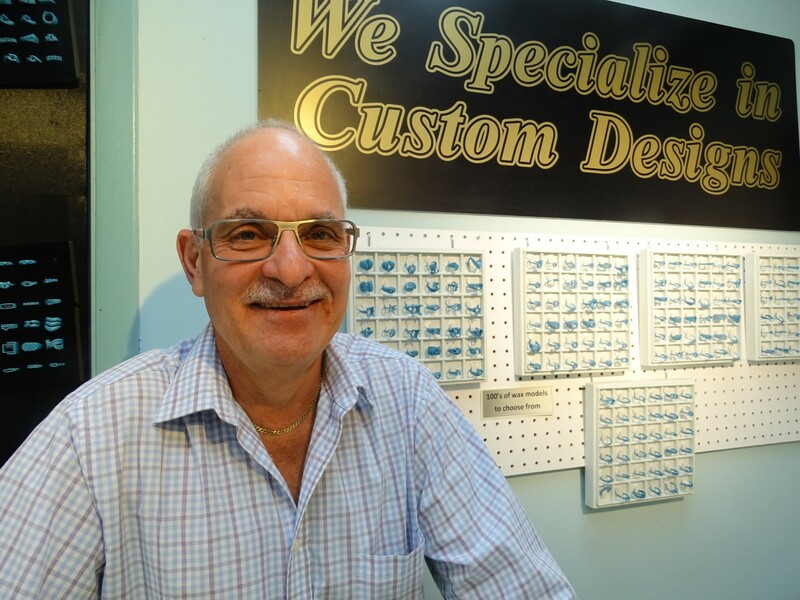 For over 35 years, Selwyn has prided himself on service with a smile and unique custom designs. Having learnt the trade in his grandfather’s family business, Selwyn is a traditional goldsmith, doing much of the work himself in his 3rd floor office in Thornhill Square. Customers are welcome to watch Selwyn at his workbench melting gold, soldering a broken chain, or setting a diamond in their beloved ring! After the stock market crash in 2008, Selwyn focused more on melting down ‘old’ gold and remodeling outdated, often inherited jewellery collecting dust, into dazzling rings or unique pieces of jewellery. After 35 years, Selwyn sticks to his slogan – “adding sparkle to your life”. The first pair of wedding bands he made in 1982 are still shining brightly in wedded bliss! Selwyn makes more than jewellery; he makes memories to last a lifetime.